4k00:06Chicago, IL - May 2015: Man holding beverage walks back into rooftop party during sunset. 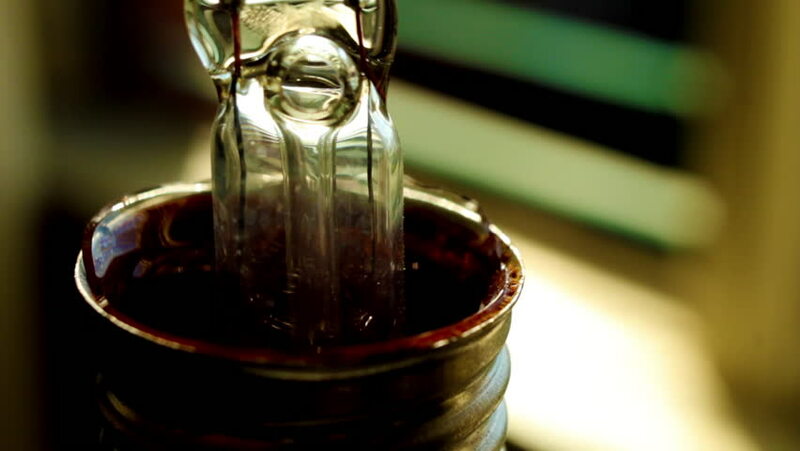 hd00:18Pouring whisky from the bottle at vintage bar in super slow motion. Shot with high speed cinema camera, 1000fps.